Online consultations are perfect for those out of the area or unable to attend the Flourishing Families Clinic. Do you want to get to the root cause of your health concerns? 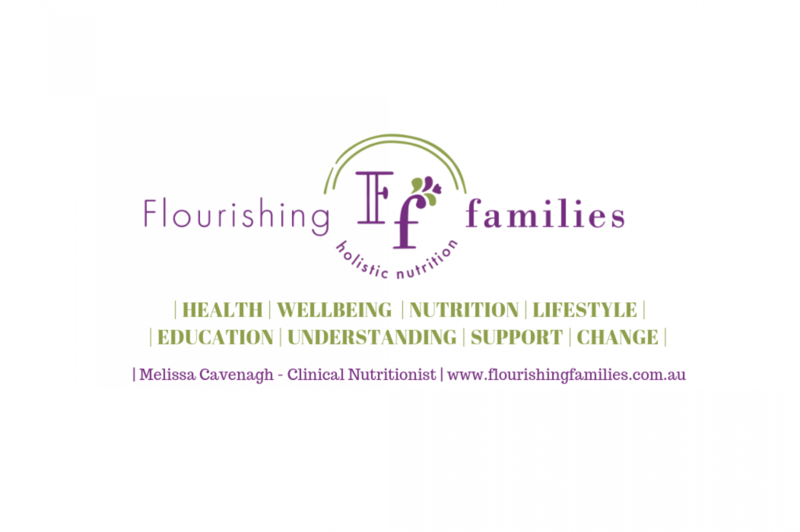 Than call, email or book online today and start your journey to flourishing health! Online consultations are carried out using zoom, which is a more reliable service than Skype. Zoom has been found to have less interruptions and drop-outs. All services are accessible as if you were in the clinic and ensure you receive the same level of quality care. Services include: nutritional medicine consultations, meal planning services, functional testing and the Hair 500 Test.